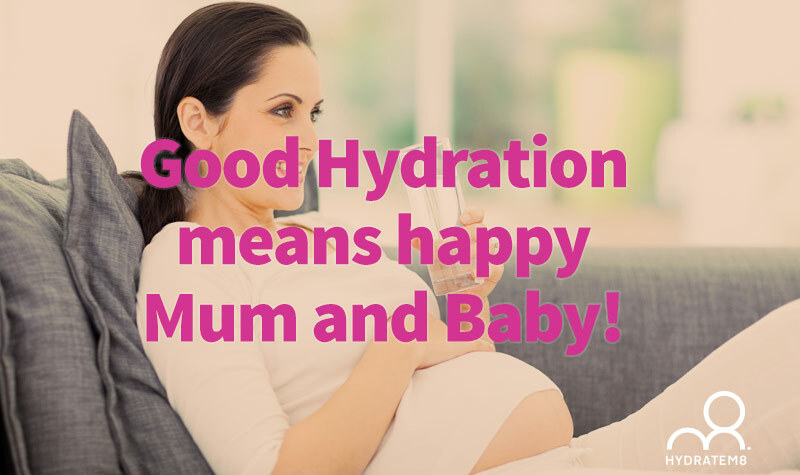 Good Hydration means Happy Mum and Baby! Drinking plenty of water during and after pregnancy is a key factor in ensuring that you don’t have nine months of misery and will give you a great chance of a smooth and healthy pregnancy. Of course, many women have a trouble-free pregnancy and you may even have optimal hydration, but here are some reminders as to why water is one of your best friends during what should be one of the happiest times of your life. One of the first things to realise is that you need more water or fluids in these critical months. Your system is working overtime and running for two, after all. 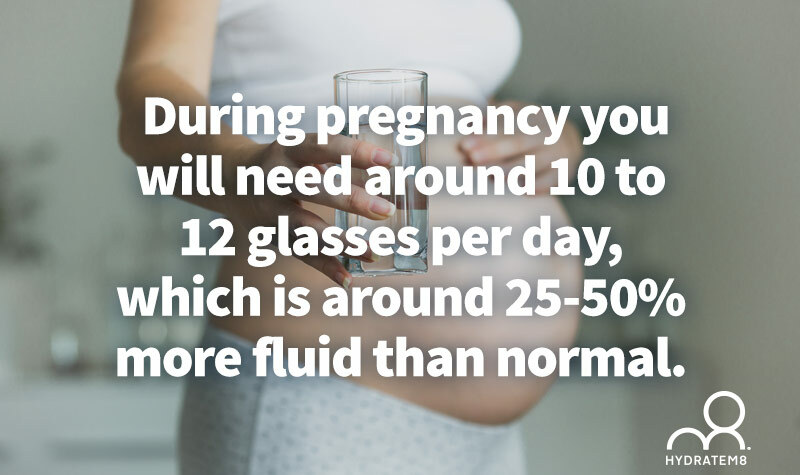 During pregnancy you will need around 10 to 12 glasses per day, which is around 25-50% more fluid than normal. Water is better for you when sipped systematically throughout the day – a perfect solution is our HydrateM8 water tracker bottle, with its regular markings to show you when to hydrate. You will probably need at least 2 of these bottles to get you through the day, so keep them on hand to grab and sip when needed. If you are heavily pregnant throughout hot summer months, you need to take even more care to replenish fluids and likewise if you are still doing even gentle workouts. Remember, you also glean water from juicy fruit and vegetables, as well as them keeping you and baby healthy. Keep some chopped up fruit such as watermelon, or salad items such as cucumber to nibble on as opposed to reaching for the choccie biscuits. You can also put them into your water bottle for that extra taste. Take heed of our ‘pee chart’ and check your urine colour when you go to the bathroom – it is always a good indicator as to whether or not you are dehydrating. Why else should you drink water? As well as eating for two – you are drinking for two! But more importantly, you need to flush your system of toxins x 2 ! 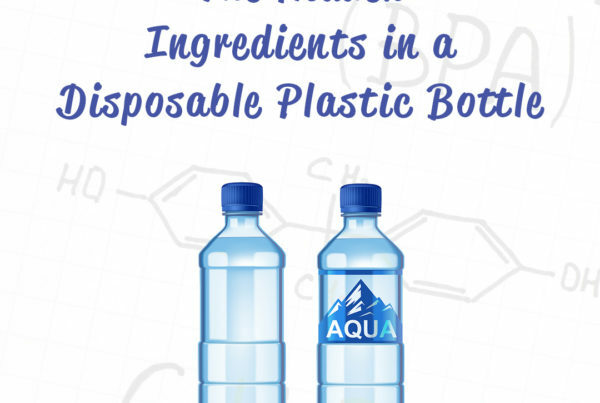 Your body will produce more waste products than ever, so these need to be dispensed with smoothly and without effort. Water yet again is your best friend in this situation, as it will enable your kidneys to work efficiently and get rid of the ‘junk’. Water will transport the good things in the blood, and help remove the bad by keeping the flow going. Water helps your digestive system process food more speedily and will help to avoid blockages that cause constipation (as if your tummy doesn’t feel heavy enough!). Constipation during pregnancy is a common factor. Constipation can result in ‘piles’ (haemorrhoids) of trouble for pregnant ladies. Water will assist in moving solid waste material from your body and hopefully prevent this very uncomfortable ailment. Feeling tired or fatigued? Could be dehydration, so sip up and see if you feel better. Towards the middle to end of pregnancy, swelling (oedema) can also occur, particularly in the lower legs, feet and ankles. This is not just about inadequate rest (although rest does help) but it could be a build up of sodium – water will definitely help. Minimise headaches by drinking more water – dehydration often causes headaches or lightheadedness. 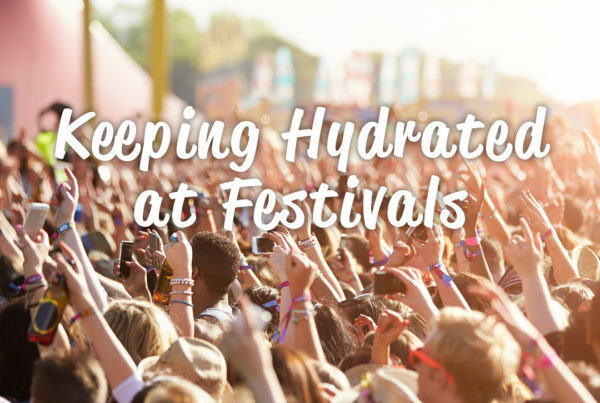 Hydrate at night, particularly if you are hot, ‘sweaty’ and uncomfortable. Losing excess perspiration can cause dehydration faster than you think, so keep a water bottle to one side by the bed. Above all, ensure that the water you are drinking is safe. 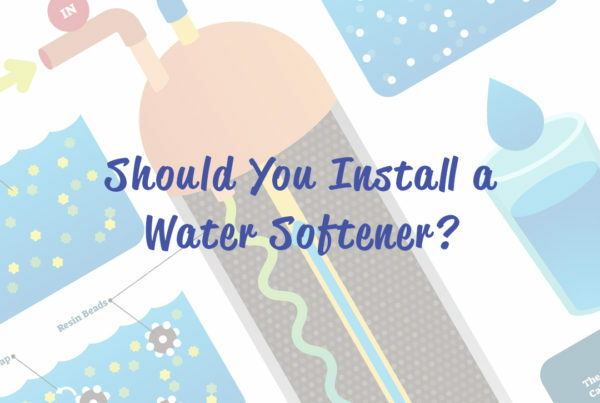 UK tap water is one of the safest in the world, but if you want to drink pre-bottled water, you need to consider the chemicals, particularly BPA, that can be present in the manufactured plastic. BPA can be dangerous to humans, but in particular can cause harm to an unborn foetus. BPA is a chemical that could be carcinogenic, but even more importantly, it is known to copy the effects of oestrogen and could create a dangerous hormone imbalance. Drink up, hydrate and use safe water and bottles. Previous PostIs water enough for our bodies?